Country Radio Seminar will hold the second annual “CRS Battle of the Bands” on Thursday, Sept. 26 from 6-9 p.m at Nashville’s 3rd & Lindsley. Bands formed from Nashville’s music industry executives will compete against one another in front of their friends and peers. 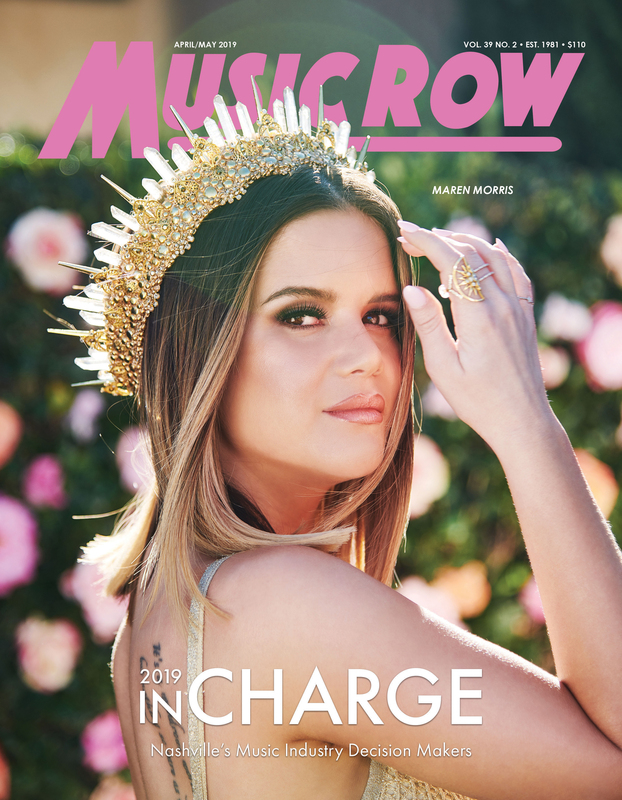 Last year’s event featured bands with members from Broken Bow Records, Capitol Nashville, Sony Music Nashville, UMG Nashville and Warner Music Nashville. The event proceeds will benefit the CRS Scholarship Fund and The Country Radio Hall of Fame. 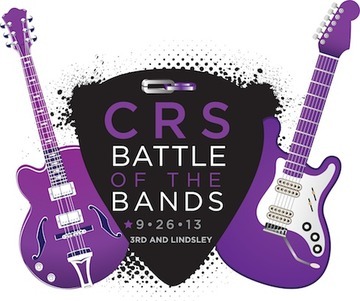 “CRS Battle of the Bands” is a private, industry-only event. Last year’s event was sold out. For more information on sponsorships and group table sales, please call the CRS offices at (615) 327-4487. CRS 2014 will be held at the Nashville Convention Center from Feb. 19-21, 2014. For more information, visit countryradioseminar.com.